If you don't know who Carli Bybel is, look her up on YouTube right now (or after you read this post). I've recently become a big fan of her, not just because of her style and beauty, but also her lifestyle as far as faith and being vegan. When I found out she was releasing a palette I looked it up online and fell in love. I added it to my wishlist and a few weeks later I got it for my birthday! I've been using this palette 2-3 mornings a week, and I love the way it looks. It's extremely versatile and can be used to create a new number of looks. 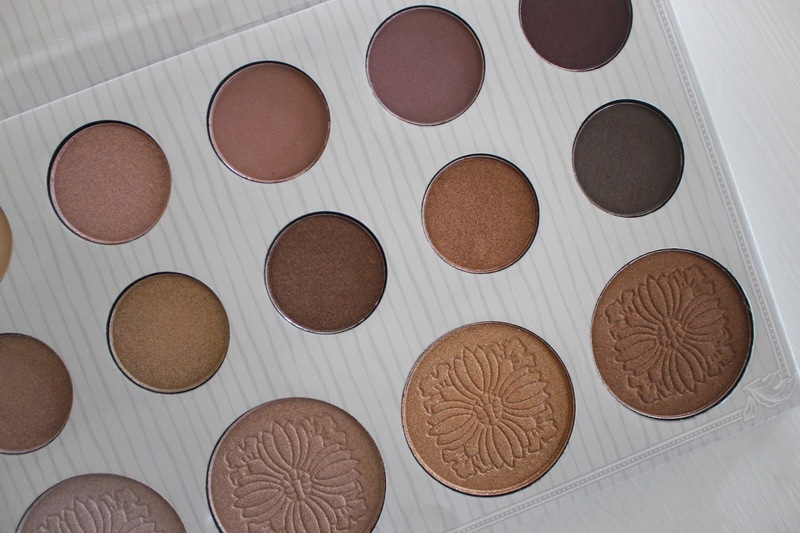 Some of my favorite shadows in this palette are shade 2 from the top row and shades 1, 2, 3, and 4 in the bottom row. The inclusion of the four highlights is super unique to me because none of my other palettes have that. I've gotten into highlight a bit because of this palette, and my go to is the third shade. Concerning the product itself, I feel like you're getting a lot for the price. At $14, the palette is a nice size with lots of good quality product. It also comes with a mirror, as well as a clear plastic cover that is attached to the palette so it won't fall out. I like the white and silver coloring of the palette, it makes the shades pop and so far it hasn't gotten dirty. The palette itself isn't as durable as the Naked palette, it's more of a waxy cardboard like the Lorac Unzipped palette. But, for the price, I can't complain. 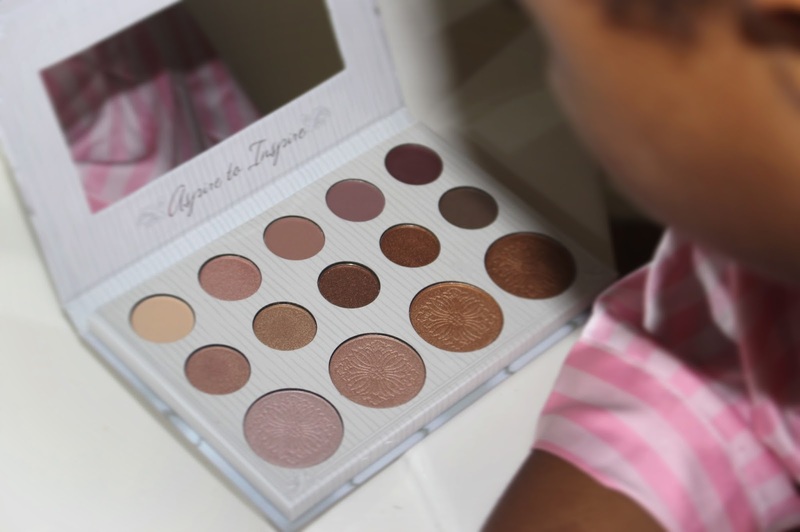 I love this palette and think it's a must-buy for beauty lovers who like natural or smoky looks. 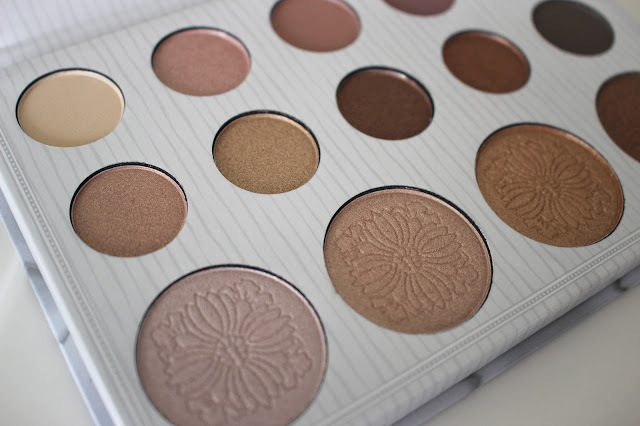 Once again, the palette is extremely versatile and would be great for travel. Thanks for reading. Stay tuned, xo Lauren.